Meet Team Mr 1 Percent! 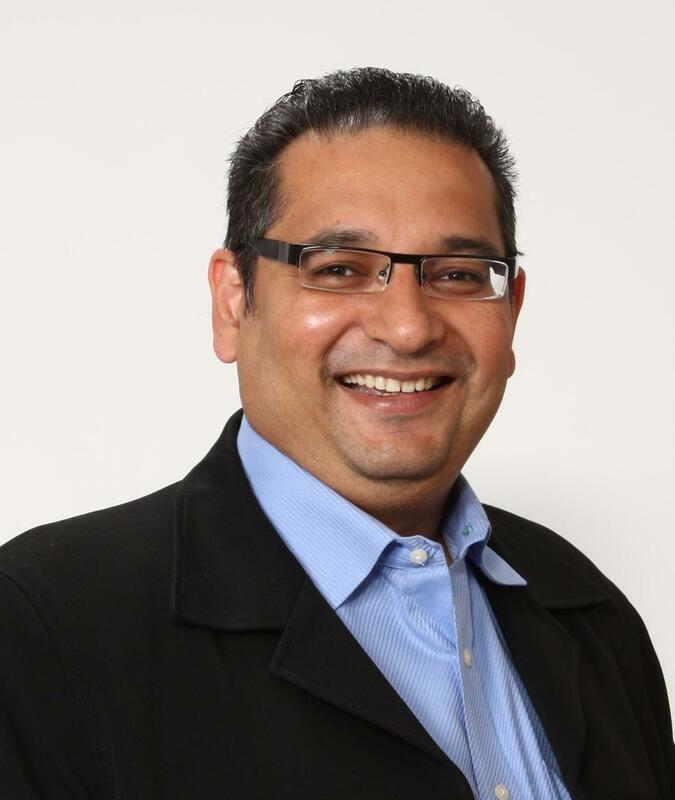 Client Satisfaction is the top Priority for Khalid , who has been servicing clients since 1996, initially by successfully running his Computer Retail Outlets in Mississauga(1997 to 2002) & Brampton (1997-2008). His Passion for Real estate was evidently brought to light when he started Buying & Selling Real Estate in 1998. 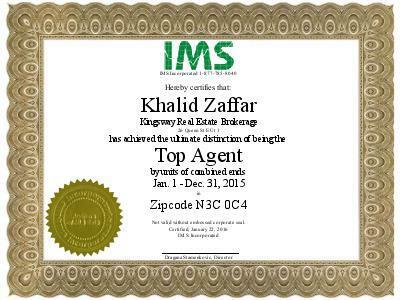 Became a Full Time Real estate Sales Representative in 2006 & Since then has been involved in over 700 Real Estate Transactions. Most of them in Cambridge, K. W, Milton & Brampton From day 1 he is working with the 1% Concept. His Previous Background is in Accounting & Marketing & he is also a Certified Home Inspector. Residing in Hespeler, Cambridge since 2010 with his Wife & 4 Lovely Kids. * Based on Resale Listings. ** Based on Resale Home Listings, $ Value. *** Based on Resale Listings Sold. Some of you may know I have been a professional photographer for 16 years, and although I still enjoy photography, I have decided to pursue another dream which is real estate. Having rental properties and doing real estate photography for years is what really sparked my interest. I also love helping others, and can't wait to help people find their dream home. I am super excited to start this new journey and thrilled to have a great mentor/team to work with along the way! 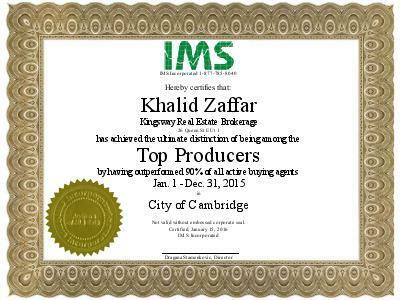 I am with Kingsway, Real Estate Brokerage but a part of Team Mr 1 Percent (Khalid Zaffar). 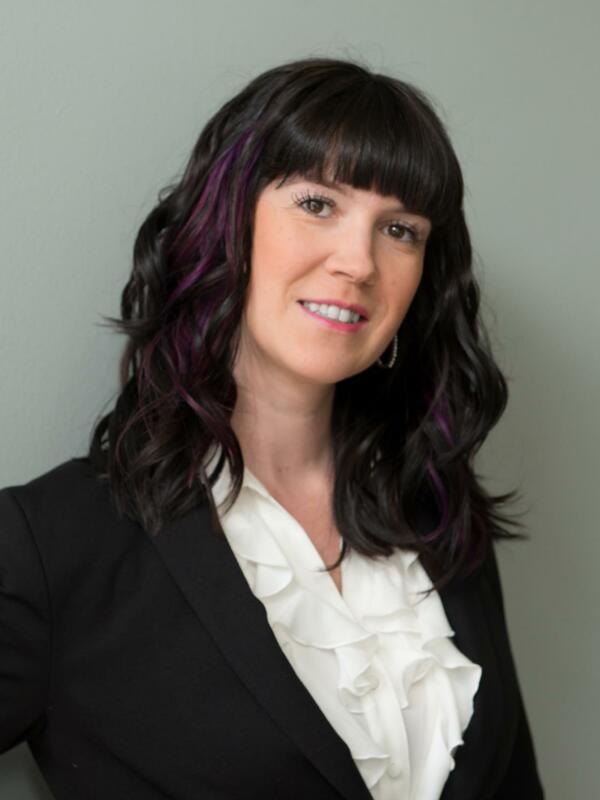 I can help you with all your real estate needs, but will become the buying specialist for our team. I will of course still be providing professional photos to all our seller clients. If you have any questions at all, please feel free to send me a message or give me a call. "All we can strive to be is the absolute best possible version of Us." We can help you with every aspect of buying or selling your home because We are experienced, because we are professionals . . .and because we do care!!!! Top Agent in Hespeler 2015! Top Agent in Hespeler 2016! Top Agent Millpond & Silverheights! Kingsway's Chairman's Club Award 2016!